Exceptional quality, short focal length range, large-aperture zoom, great price—who doesn’t yearn to find that trifecta in a lens? 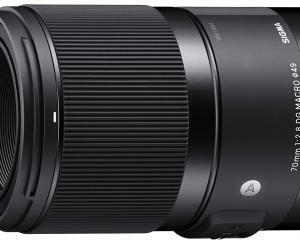 Sigma’s 24-35mm F2 DG HSM Art lens is a winner in all three heats. But it comes with some cost: The zoom range isn’t large, and it’s not what anyone would call a small or lightweight lens. With high-end wide-angle zoom lenses the focal length range is around 2.5X or less; anything beyond that seriously tests the limits of the optics to correct for geometric and optical aberrations at all focal lengths. 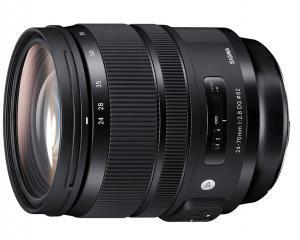 The 24-35mm F2 Art lens narrows the range to an even tighter spec. I suspect the limited range is what keeps the optical quality high, but it also takes 18 large elements in 13 groups to produce that quality. What makes it unique is that it’s the only super high-quality zoom lens I know of for still cameras with an f/2 aperture. 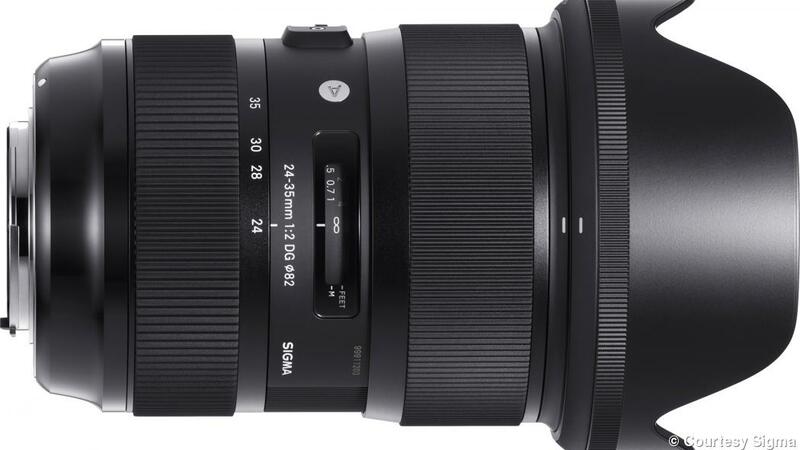 Compared to lenses of equal optical and mechanical quality, the 24-35mm f/2 is a bargain with an MSRP less than $1,000. Beyond the limited focal length range, the other cost is size and weight. The lens is a 4.8x3.4-inch cylinder weighing 33.2 ounces. If you plan on using filters they’ll need to be 82mm in diameter. Bokeh fans will appreciate the curved edves of the nine aperture blades. Sigma takes pride in its Art line, and its 35mm F1.4 and 50mm F1.4 Art lenses are state-of-the-art designs. To see if the standard held true for the 24-35mm F2, I used it with two dissimilar cameras: the high-resolution 50-megapixel EOS 5DS and the 18.1-megapixel Canon EOS 1DX, which was designed for low-light, high-speed work. With the 5DS mounted on a tripod and carefully focused using live view, details from the deep shadows to the brighter highlights resolved crisply at apertures from f/2.8 to f/8 across the focal length range and at all distances. At f/2 the results are a little softer, especially toward the corners, and at 24mm there’s some falloff in illumination from the center area to the corners. That said, it’s rare I go to the trouble of putting a camera on a tripod and then shooting at f/2 except when making video. By f/2.8 these issues are gone. The lens is basically flare free, with chromatic aberrations and geometric distortions tightly controlled at all apertures. The autofocus action is fast and quiet, and manual focus movement is smooth and nicely damped with no play as you turn the collar. The lens focuses down to 11 inches and stops down to f/16. Beyond making it easier to use low ISO settings in low-light conditions, the f/2 aperture makes autofocus work more accurately. Whether you’re using your DSLR’s phase detection (viewfinder shooting) or contrast detection autofocusing (live view shooting) system, both types work best when they have plenty of light and subject contrast. 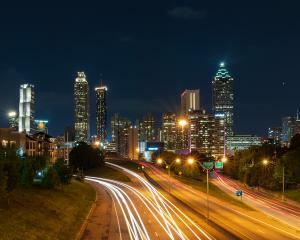 Ellis Vener is a contributing editor at Professional Photographer.